REDUCED $600,000. PROPERTY IS WEST OF THE EAGLE HARBOR TOWN CENTER. THE HOME ON THE PROPERTY COULD POSSIBLY BE USED AS AN OFFICE. HAS A DETACHED MOTHER-IN-LAW HOUSE AND A 900 SQ FT WORKSHOP. 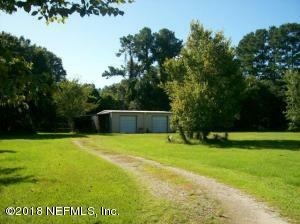 THIS 4.5 ACRE PARCEL IS ALSO LISTED IN THE MLS UNDER COMMERCIAL LISTING 903722 AND VACANT LAND LISTING 903746. COMPLEX HAS A CLUB HOUSE, COMMUNITY POOL, CHILDREN'S POOL, WALKING/JOGGING PATH, AND TENNIS COURT. THERE IS EXTRA PARKING AREA AT THE POOL. 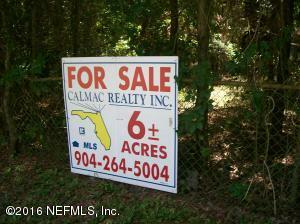 LISTING IS FOR 4.5 ACRES AND IS WEST OF THE EAGLE HARBOR TOWN CENTER. NO CDD FEES. 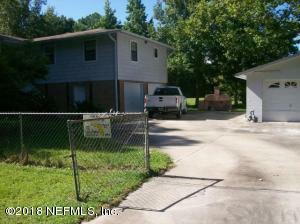 HAS BEEN REDUCED $600,000. 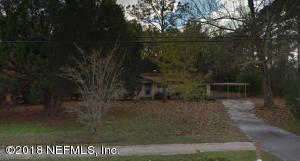 THERE ARE TWO HOMES ON THE PROPERTY WHICH COULD POSSIBLY BE USED AS OFFICES. WOULD REQUIRE REZONING. THERE ARE ADJOINING PARCELS TOTALING 7.5 ACRES THAT CAN BE PURCHASED WHICH WOULD GIVE A TOTAL OF 12 ACRES. THIS 4.5 ACRE PARCEL IS ALSO LISTED IN THE MLS UNDER VACANT LAND LISTING 903746 AND RESIDENTIAL LISTING 928786. REDUCED $325,000. VERY MOTIVATED SELLER. 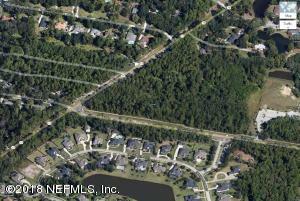 THIS IS A PROPERTY THAT HAS BEEN ZONED FOR A SUBDIVISION OF 25 BUILDING LOTS. ALL ENGINEERING AND MITIGATION COMPLETED. THE PERMITS HAVE EXPIRED. THE COMPLETE SET OF THE APPROVED DEVELOPMENT PLANS ARE AVAILABLE FOR REVIEW. THIS IS A VACANT LAND SALE THE BUYER WILL PAY COST FOR DEVELOPING THE PROPERTY. REFER TO VACANT LAND LISTING NUMBER 463070. REDUCED $600,000. 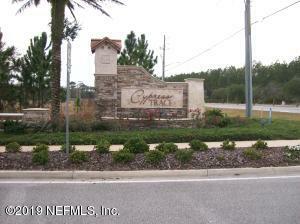 PROPERTY IS WEST OF THE EAGLE HARBOR TOWN CENTER. THERE ARE TWO HOMES ON THE PROPERTY. ONE OF THE HOMES IS OCCUPIED. NO VALUE ASSIGNED TO IMPROVEMENTS ON THE PROPERTY. WOULD REQUIRE REZONING. THIS 4.5 ACRE PARCEL IS ALSO LISTED IN THE MLS UNDER COMMERCIAL LISTING 903722 AND RESIDENTIAL LISTING 928786. 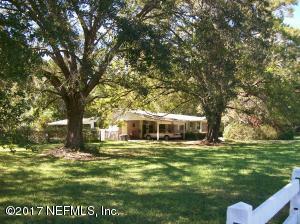 THE PROPERTY IS TWO SEPARATE 5.12 ACRE PARCELS. THE PARCELS ADJOIN AT THE BACK PROPERTY LINE. THE BACK PARCEL FRONTS SANDHILL ROAD. SANDHILL ROAD CAN BE ACCESSED FROM DECOY ROAD. REFER TO PHOTOS FOR LOT DIMENSIONS AND FLOOD ZONE LOCATIONS. THE PARCEL NUMBER IS FOR PARCEL W-2. THE PARCEL NUMBER FOR PARCEL W-1 IS 36-07-26-016021-001-17. THE 155,000 IS FOR BOTH PARCELS. LOT IS LOCATED IN A SECURITY GATED COMMUNITY NOTE: THE AMENITIES THAT ARE SHOW IN THIS LISTING THAT ARE AVAILABLE IN THE COUNTRY CLUB.OPEN LISTING AND CLICK ON PHOTOS FOR A BETTER VIEW OF LOT MEASUREMENTS AND LOCATION. LOT IS LOCATED IN A SECURITY GATED COMMUNITY NOTE: THE AMENITIES THAT ARE SHOW IN THIS LISTING THAT ARE AVAILABLE IN THE COUNTRY CLUB. 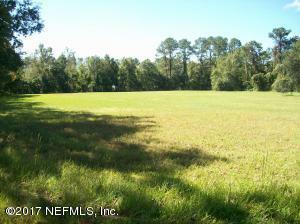 OPEN LISTING AND CLICK ON PHOTOS FOR A BETTER VIEW OF LOT MEASUREMENTS AND LOCATION.